As announced in today’s newspapers, a major amendment has been made in the Income Tax Ordinance of 2001 through the Finance Act 2016. Property will now be evaluated according to a new mechanism introduced by the State Bank of Pakistan (SBP). The Deputy-Commissioner (DC) Rate will not remain valid from July 1, 2016 and the SBP will appoint one or more valuers to determine the real-time value of property. 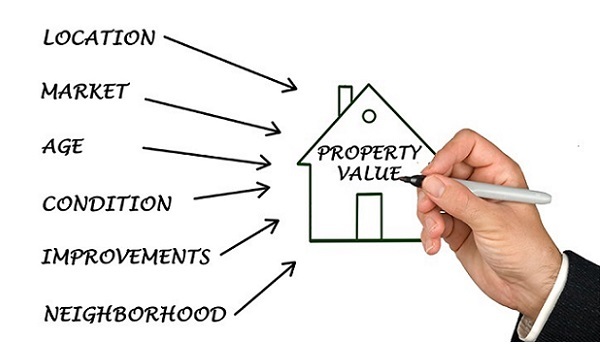 According to the Finance Act 2016, everyone who invests in property from July 1 onwards will have their property evaluated through the valuers of SBP. Furthermore, it is worth noting here that these valuers will be referred to the SBP by Federal Board of Revenue’s Commissioner of Inland Revenue department. All other taxes that the real estate industry has been burdened with will also be applicable from July 1. In order to avoid these newly proposed taxes, the percentages of which are different for tax filers and non-filers, property sellers wish to execute their transactions before July 1, which is why the market is seeing quite a buzz these days. Unlike how it usually happens, real estate market is currently fraught with property sellers, only a few days before Eid-Al-Fitr. And the situation is almost the same in all major cities of Pakistan. Looks like the market may see correction a lot sooner than expected. Apparently, property buyers this time can wait until the rates come down and the situation does not seem to be pushing them to make the purchase. It is believed that these amendments will bring black money in the tax net. In order to discourage tax evasion, the evader will be bound to pay double the payable tax amount as penalty and additional tax. Depending on circumstances, the tax evader can also face prosecution and 2-year jail term. The experts who proposed the new property evaluation mechanism believe that the latest amendment will curb tax evasion of billions done in the form of property purchase. They also believe that the move will encourage investment in other sectors, the country’s GDP will grow and several new job opportunities will be created. All of this appears to be a scene from some fairytale; a world where entire system could be fixed with the wave of a magic wand. I wish it was that easy. What’s your take on this amendment? Share your thoughts with me in the comment section below.